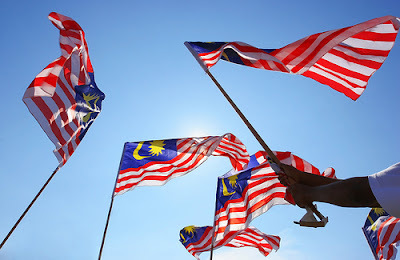 16 Sept. 2011, millions of Malaysians celebrate the 54th Independence Day and the 48th anniversary of the formation of sovereign state of Malaysia which consists of Peninsular Malaysia (Tanah Melayu) together with Sabah and Sarawak. For the past few days, I keep on listening to my Hubby's voice singing the "Warisan" song that he used to sing during his high school years back in Mara Junior Science College time. This song makes me realize Malaysia is so rich with resources, a land full of promises and opportunities for those who really look and really want it. Everybody wants to be free of something. Some want to be freed from the foreign influences, some from draconian dictatorships, while others from famine and wars. Lucky we, Malaysians able to live in a stable nation. Need not to worry any of the issue previously stated. However, as of June '11 over 80,000 Malaysians have been declared bankrupt over the past 5 years and the numbers are increasing rapidly in the coming years. 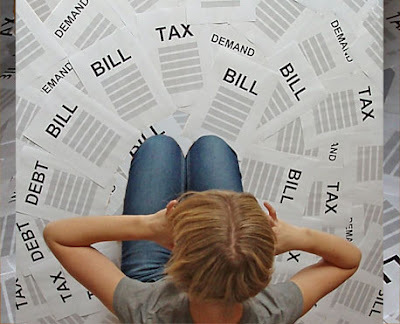 Surprisingly, from the 80,000 more than 1000 bankrupt individuals are below the age of 25 years old (who just graduated from the universities and just started working) due to failing to settle credit card payments, car loans, scholarships and study loans. 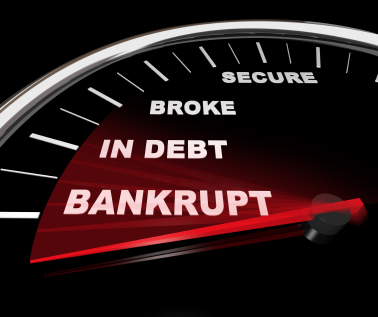 A bankrupt person is someone who has officially declared that he cannot pay what he owes. In Malaysia, the minimum amount of outstanding debt amount to initiate bankruptcy is RM30,000. Touch wood, we do not want that! Besides properly manage our debts, we really need to find ways to increase our income and I really mean it... We seriously need to consider a part time job or a part time business to pay off our long list debts. For a full time home maker like me, with zero income and with all the time I have in the world. 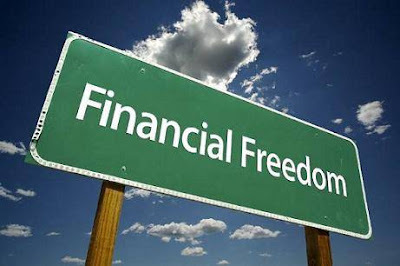 I have managed to find a great part time job that generates really good money in return. I'm able to contribute to the family now!! And I'm happy!! I am not sure about other people out there. 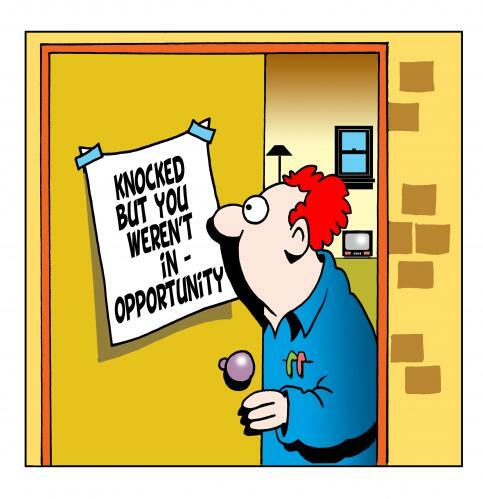 But I believe chance @ opportunity do not come everyday. It might come over once or twice in our lifetime. I honestly believe we need to grab that chance while we still can and really work hard to get all the things we want in life. So people, let's do something to improve our life while we can. Stop saying "I cannot", "I don't have time" and "I'm not good with this and that". Please stop saying you can't when you haven't try it. 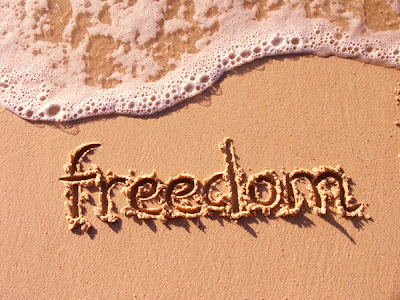 Let's work together to achieve something good in life and what's more important, to be able to do what you love and achieve your own FREEDOM.